Henry Cavill who has played Superman in three films, is parting ways with Warner Bros. The British actor who first donned the blue suit for 2013's Man of Steel, and then starred in 2016's Batman v. Superman and last year's Justice League, is said to be hanging up the red cape. 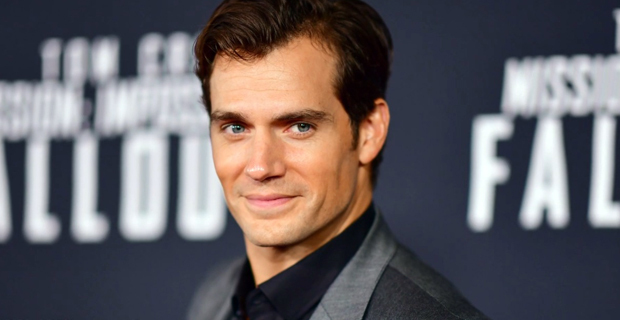 Warners had been trying to enlist Cavil, who most recently co‑starred in Mission: Impossible — Fallout, for a Superman cameo in Shazam!, which stars Zachary Levi and will bow April 5. However, contract talks between Cavill's reps and Warners broke down, and the door is now closing on other potential Superman appearances.